Incredibly, it is the simple things that often bring great results. An example is having a folder media kit for your business, non-profit, project or venture because this high-end corporate level tool can be instrumental in making a lasting impression. 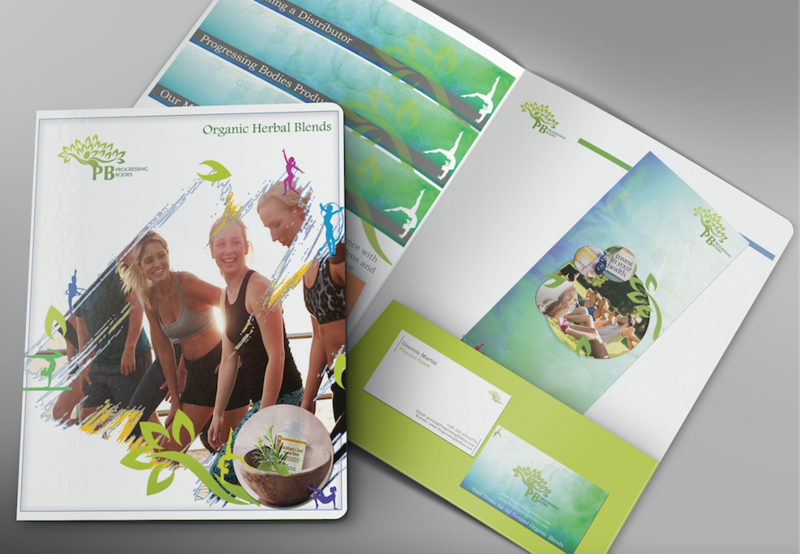 Comprised of a folder, 3 inserts, a matching business card, stationery and trifold brochure a folder media kit is an amazing collateral material addition to your pitch-deck. Into-Reality specializes in the custom writing and design of folder media kit and you can see samples on our portfolio page of our website. Make a lasting impression and let us create a custom folder media kit for you today! Helping a Non-profit become Reality!